When can I use one? This electronic signature handbook is written in plain, easy to understand language. It has simple tables and diagrams to guide you through the electronic signature process. There are also scenarios that you can work through to ensure you are confident about when to use an electronic signature. We are fortunate to be living in the technological revolution. Advancements in technology mean that the way we do business is changing all the time. 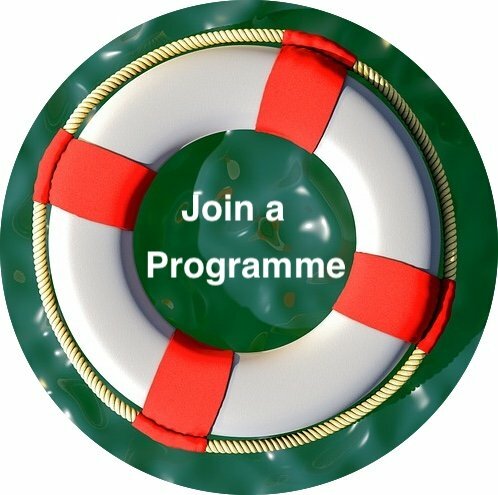 Be part of one of the many benefits of the technological revolution and switch to using electronic signatures. Get a copy from Michalsons for a fee of R472. 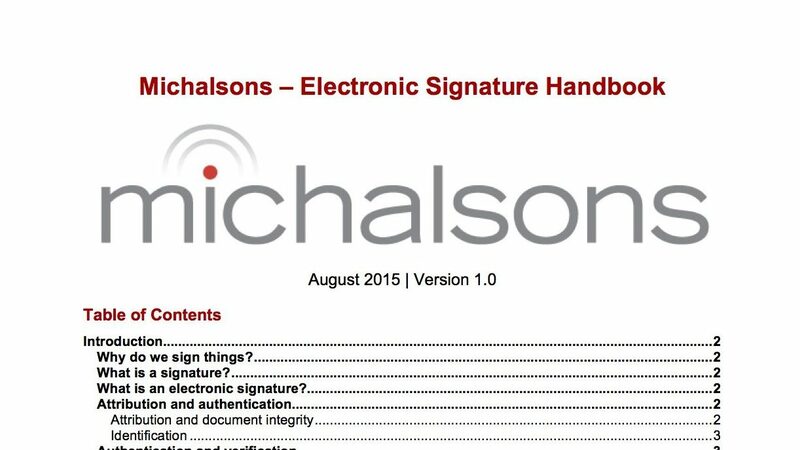 This essential handbook is the first step in using electronic signatures. We will refund you, if you do not think you received value. The handbook is designed to work with our associated workshop called Practically using electronic signatures and the law. If you attend the workshop, you get the handbook for free as a handout. If you have previously purchased the handbook, please contact us for a discount (equal to the price of the handbook) on the workshop.